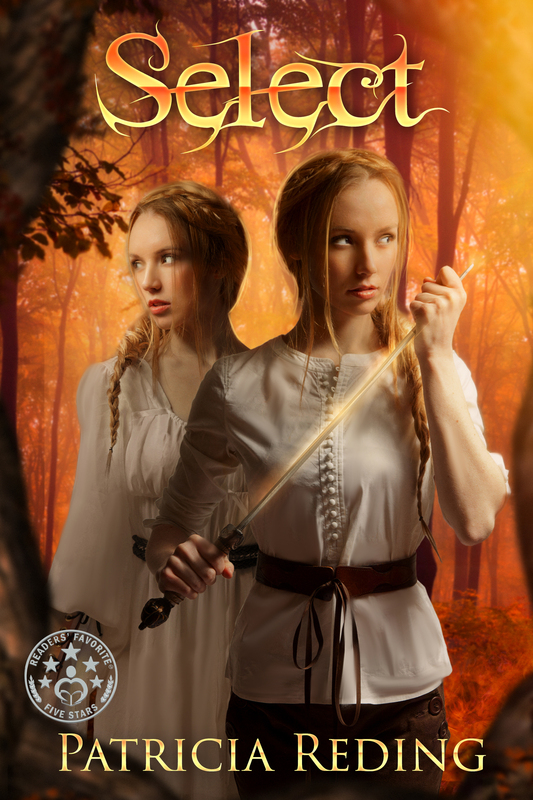 Oathtaker: The Oathtaker Series, Book One, was significantly revised, re-covered, and republished in June 2014. 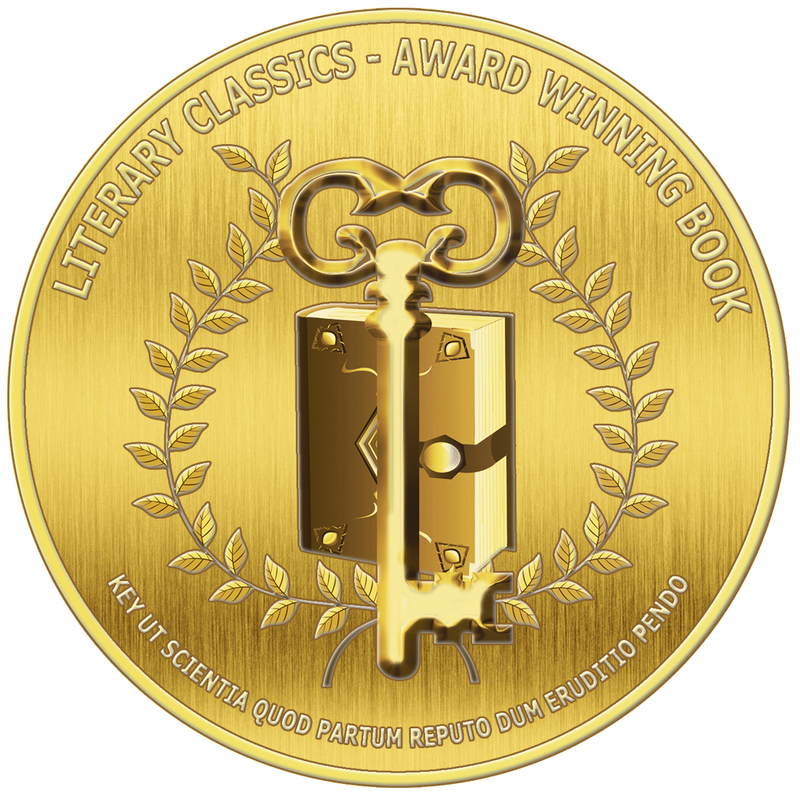 It bears the Literary Classics Seal of Approval and was a GOLD medal winner in the 2015 Literary Classics International Book Award Contest. 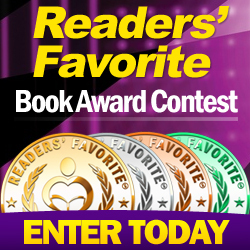 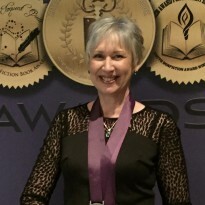 It was also an award winner in the 2014 Readers' Favorite International Book Award Contest. 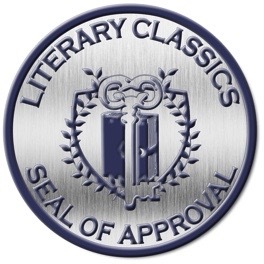 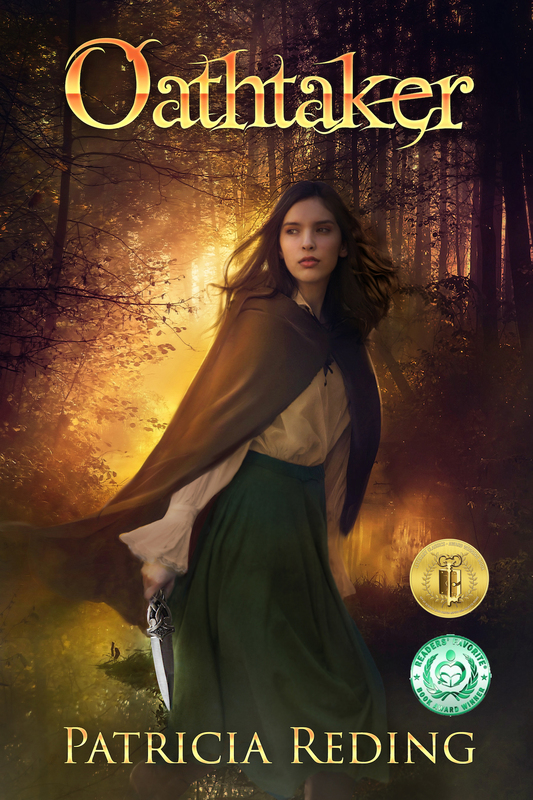 Select: The Oathtaker Series, Book Two, was published in November 2015, already bearing the Readers' Favorite 5-star seal.